As a homeowner, there are many actions that you need to take to protect the important investment that you’ve made in your home, not to mention the health and wellbeing of your family, which is surely your number one concern and priority. To protect your home and your family, preventative maintenance is essential. Preventative maintenance applies to all areas and systems of the home, including the plumbing and roofing systems which manage water, as well as the electrical systems. Electrical preventative maintenance is very important for many reasons. Not only can a poorly maintained electrical system represent a major health and safety hazard, but it could also result in the homeowner paying a lot more in energy bills than they need to. With those two important points in mind, here are some of the many benefits of preventative electrical maintenance for homeowners. First and foremost, the most important benefit of preventative electrical maintenance is saving lives. It only takes a single incident for tragedy to strike, so if you’re not willing to take any chances with your family’s health and wellbeing, give the experienced electricians at Current Electrical Services a call today and schedule an appointment for one of our expert electrical contractors to inspect the electrical system at your home. Additionally, you should also keep an eye out for signs of damage and wear and tear, as many electrical problems are identifiable when you know the signs to look out for, including sparking, smoke or burning smells, and dimming lights. Moreover, make your home a safer place by disconnecting electrical items when not in use and by keeping the cords in good condition and out of the way — electrical cords are among the greatest contributors to tripping accidents in the home. Preventative electrical maintenance conducted by one of our domestic electricians can also save you money on your energy bills by helping you to maintain a more energy-efficient home. If your electrical system isn’t functioning correctly, there’s a good chance that it isn’t working in an energy efficient manner. Schedule a time for one of our electricians to visit you at home and we’ll identify any areas in need of repair and provide you with free and informed advice about upgrading to more energy-efficient appliances if you’re interested in ways to reduce your home energy consumption. 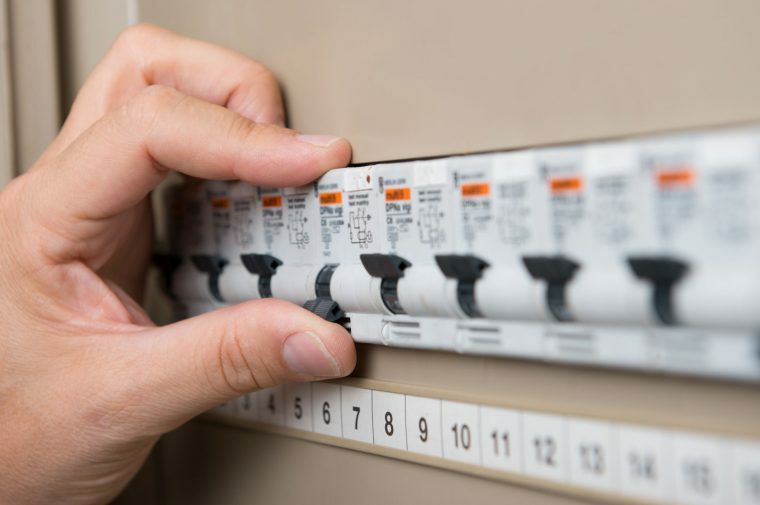 Having a local electrician inspect your home electrical system and carry out any repairs that are required will also protect your electrical equipment, including expensive televisions, computers and gaming consoles. All it takes is a sharp surge or spike in electricity at home to destroy these valuable items. Servicing Perth and the surrounding areas, the team at Current Electrical Service provides homeowners with electrical services of the highest quality. 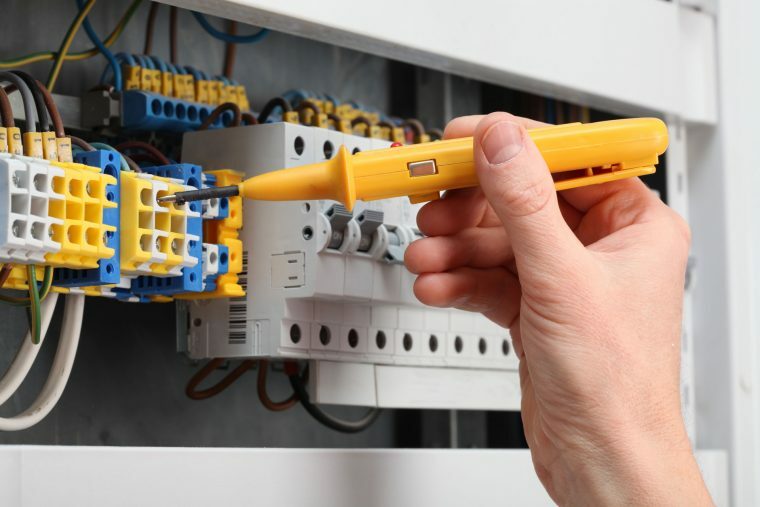 If you’re looking for an electrical company that employs a team of experienced domestic electricians, then contact us today. We’d love to help you learn more about preventative electrical maintenance and the many benefits it provides for your home and family.